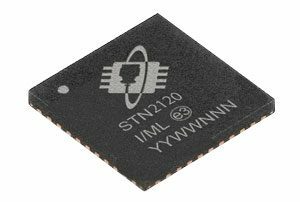 STN2120 improves on the STN1170 with greater performance and expandability. Recommended for new designs. 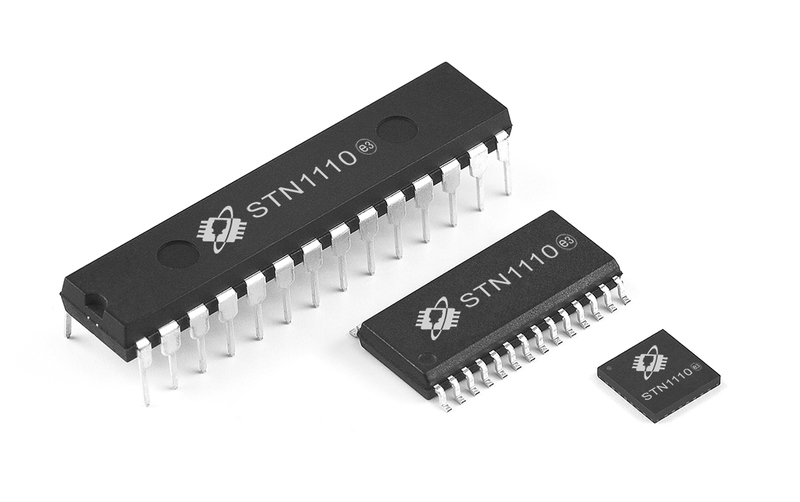 STN1170 supports all legislated OBD-II protocols, as well as two proprietary network protocols: GM Single-Wire CAN and Ford Medium Speed CAN. Not recommended for new designs. Superseded by the STN2120. STN1110 supports all legislated OBD-II protocols. 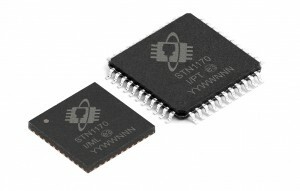 Available in a 28-pin QFN-S (6×6 mm) package.